And you all thought it was going to be a mobile game. That didn’t take long. Koei Tecmo has announced Samurai Warriors: Chronicles 3 for PS Vita and 3DS in this week’s Famitsu. 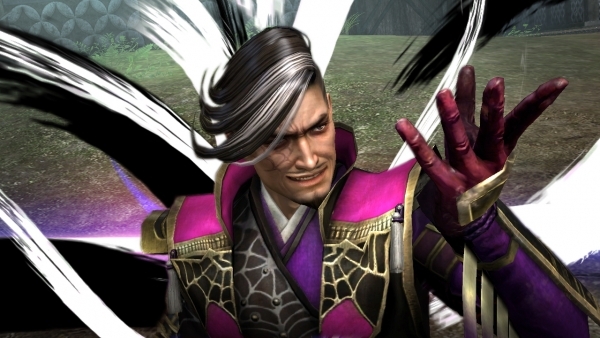 Due out later this year in Japan, the game will feature a large number of new scenarios and systems, and more than 50 military commanders from Samurai Warriors 4 will be participating. “Hyper Attacks” with new elements and “Rage Attacks” will also be present, as well as an increased number of character edit entries.